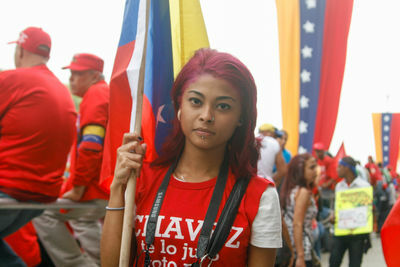 A girl attending the parade holds a Venezuelan flag and a shirt allusive to Hugo Chavez. A quick sample taken from preliminary interviews providing an overview of the proposed subject matter for a short documentary news piece. 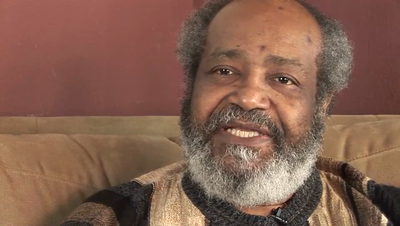 Mohammed has four sons and four daughters. He used to work in Aleppo in a crisp factory, but the factory and his house have been destroyed by the regime. He now lives in a tent with his family of ten. The refugee camp holds approximately 10,000 refugees, with a remaining 2000 waiting to get in. The camp currently cannot cope with the massive influx of people, where disease is rife due to a shortage of international aid. Facing difficult daily lives, increasing social needs along with a desire to help others by providing care and services, young people are volunteering with the Revolutionary Civic Council in Moaret Mesrin to implement a new campaign called "Beautify Moaret Mesrin." The "Beautify Moaret Mesrin" campaign is raising awareness among people about the importance of maintaining hygiene in neighborhoods where destruction of city infrastructure has led to an absence of basic services. According to an Idleb Press reporter, quoting a volunteer, "It has to be different leadership or another organized system that takes care of social needs and civic services, instead of government systems." The campaign will run three days a week and volunteers will help to reduce the prevalence of disease caused by the accumulation of garbage in the streets, broken sewer systems and the spread of insects in the city. 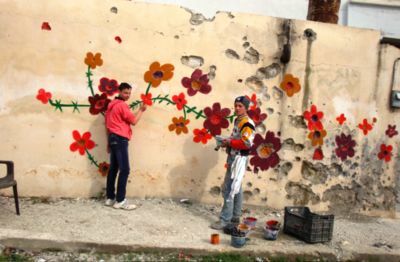 Not just cleaning streets and filling holes, the volunteers will also create beauty in paintings and murals, trying to raise the spirits of the Moaret Mesrin community. 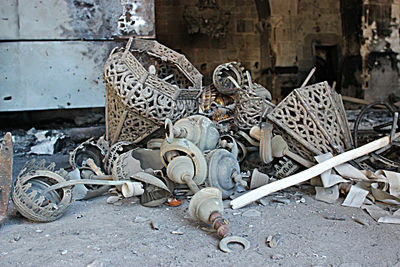 Islamic decorations in the "Umayyad mousqe" in Aleppo have been destroyed. 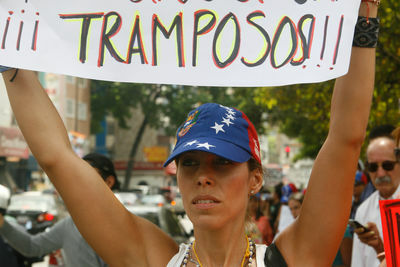 A young woman holds a sign that partially reads: Cheaters! Although the ceasefire agreement between Armenia and Azerbaijan was signed in 1994, peace didn't come with it. Ceasefire violations along the border are nearly an everyday reality in Armenia. Unemployment and poverty, which affects more than one third of Armenia's male population in border cities and villages, has forced them to still risk their lives serving in the military as contractors after they fulfilled their mandatory service. 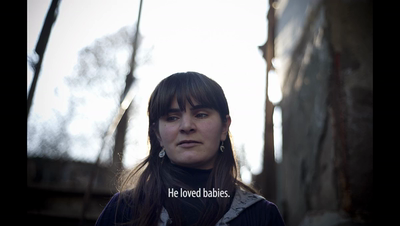 This multimedia piece features women who have lost their husbands and sons during ceasefire violations. These widows are now forced continue living their daily lives andtake care of their families alone. On June 18, 2008, two residents of the Armenian village of Chinari (Tavoush) were killed by an Azerbaijani sniper. Twenty year-old Levon Petrosyan died from his wounds. When fifty year-old Rafik Saghoyan went to help Levon, he too was struck down. On April 27, 2012 three Armenian soldiers were killed during clashes with an Azerbaijani military unit that had infiltrated the border of Tavoush Province. The soldiers who died defending the border were Arshak Nersisyan, Davit Abgaryan and Aram Yesayan.